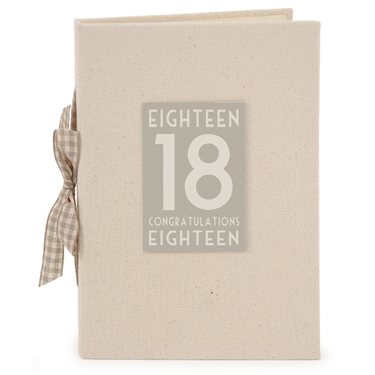 Beautiful fabric covered photo album. Holds 48 (6x4") photographs. Suitable for either ladies or gentlemen due to it's neutral colouring. Gift-boxed. 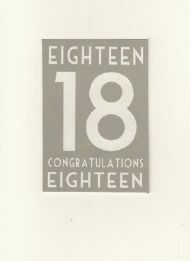 Simple cream and grey text birthday card & envelope.